In the uber-caffeinated world of coffee, dozens of buzzwords, like “organic,” “local” and “fair-trade” exist. 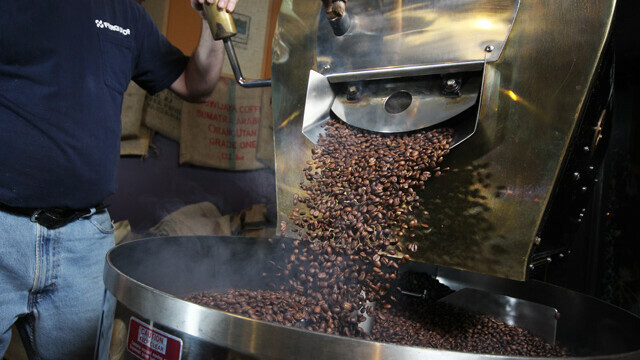 But, the local Farmer to Farmer project has thrown a new one into the mix by being one of the first non-profit coffee companies in the United States. The Farmer to Farmer program was started 30 years ago as a way for Wisconsin farmers to make connections and friends with farmers in Guatemala and Honduras. “It started out as a social organization for mutual learning and understanding,” said Aaron Ellringer of Farmer to Farmer. After a while, the group realized that their friends in Central America weren’t getting fair prices for their coffee. So, 10 years ago, the Glenwood City-based group started helping them broker and sell their coffee in western Wisconsin. One of those places is The Coffee Grounds in Eau Claire. Owner Eric Nelson said he likes that they now have the ability to take a step further from Fair Trade coffee by offering the direct trade coffee. The Farmer to Farmer program has also been one of the pioneers in a growing movement in the coffee business called micro-lots. “For us, micro-lots means that there is a particular woman or man growing coffee in a particular area and instead of their coffee being dumped in a bag with other people’s coffee and given a brand name, we can sell it as a certain person’s coffee,” Ellringer said. 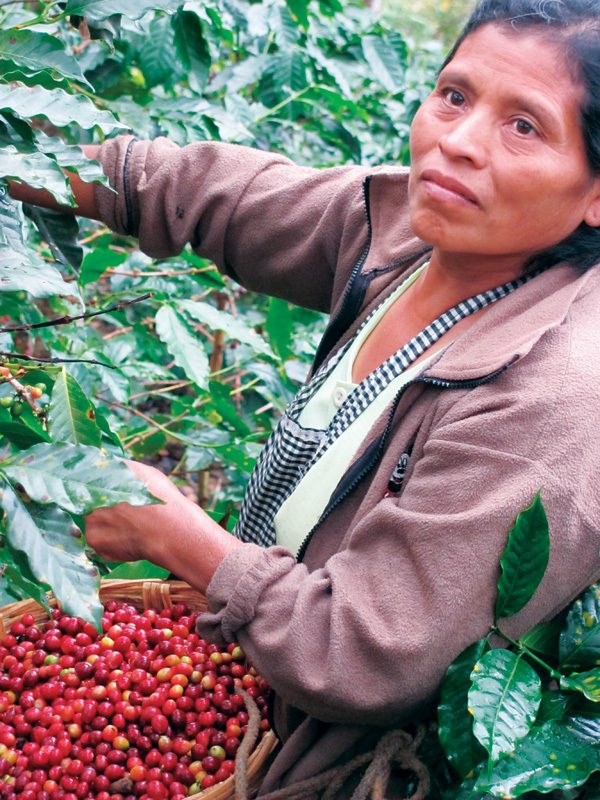 Another unique aspect of the Farmer to Farmer program is they only use coffee beans grown and harvested by women farmers. “In Guatemala we work with women farmers because they are faced with particular challenges because of a civil war and other things going on in their country,” Ellringer said. Ellringer explained that because of these limitations many female farmers in Guatemala aren’t allowed to make financial transactions, let alone make a place for themselves in the coffee culture. This is particularly problematic for the women who have lost husbands to the war and need to sell their coffee beans to survive. “We’re giving them a chance to take control of their lives,” Ellringer said. Ellringer said it is the absence of the middleman that really helps the Central American farmers. He doesn’t believe that anyone other than the farmers needs to profit from the crop. Nelson likes that the “face-to-face” relationship with the farmers exists. He and his wife even went so far as to visit the co-ops in Central America and meet the farmers who grow the beans used in his store. You can find more info on Farmer to Farmer at FarmerToFarmer.org.